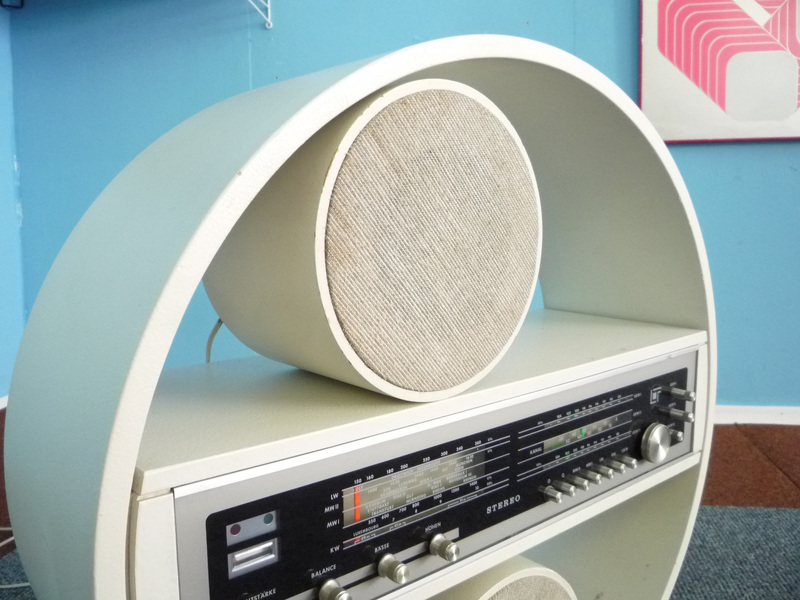 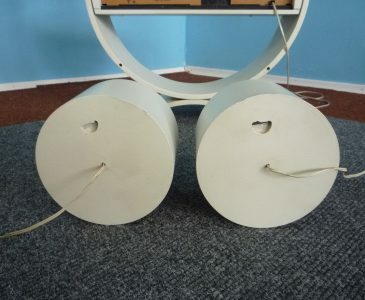 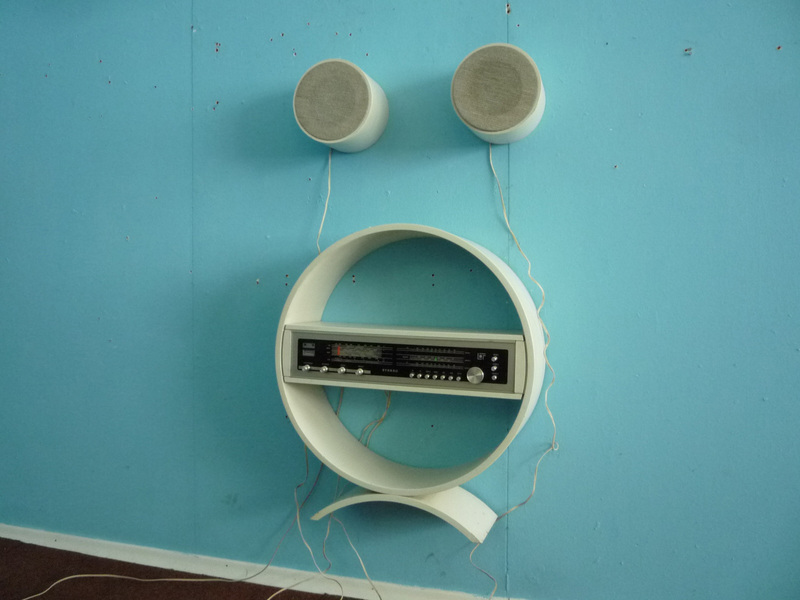 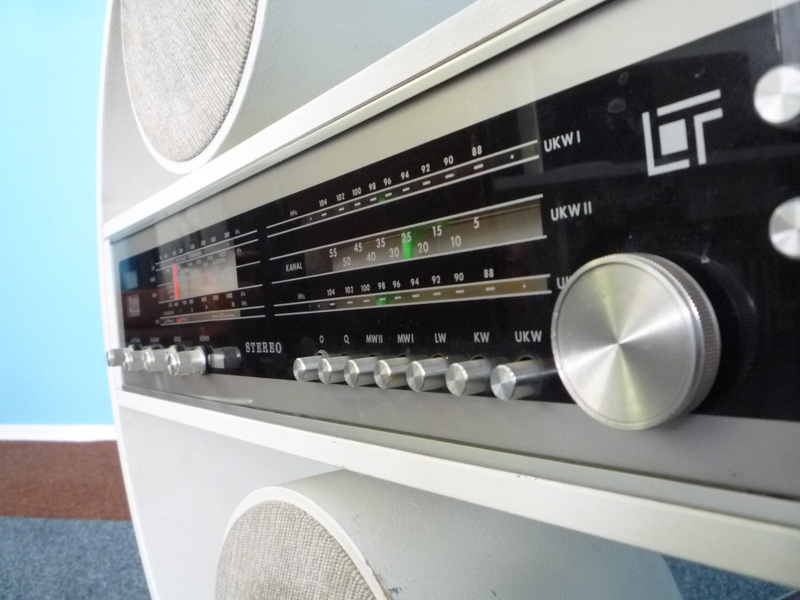 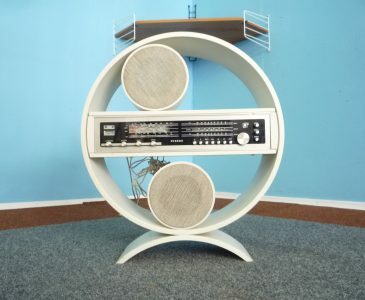 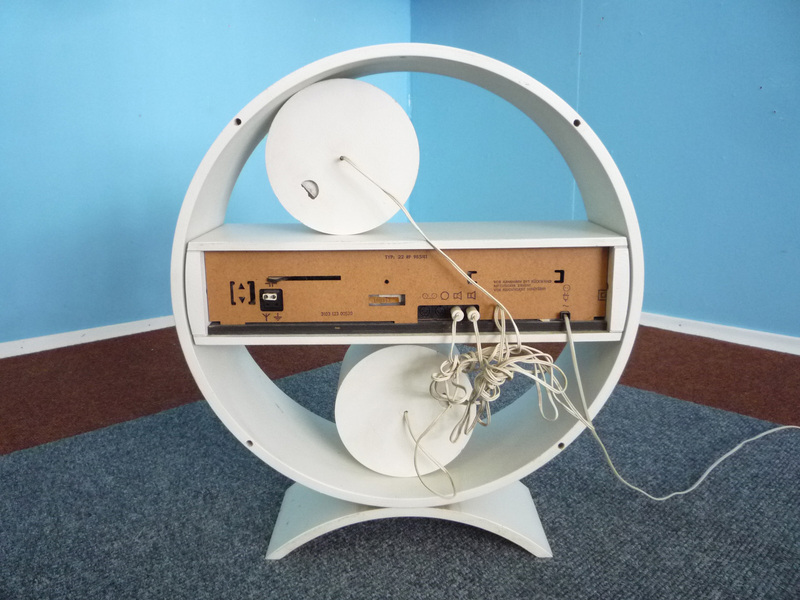 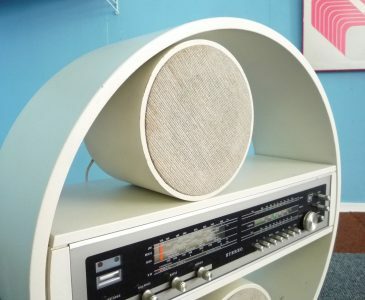 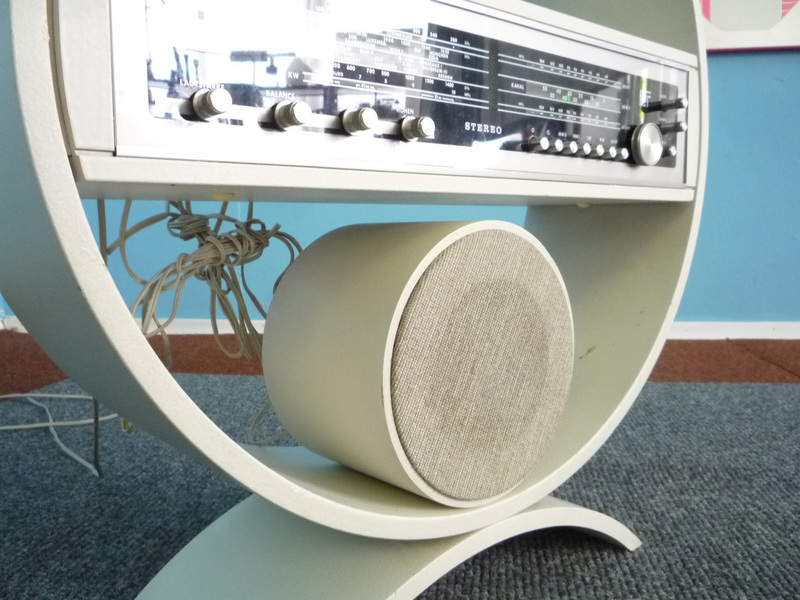 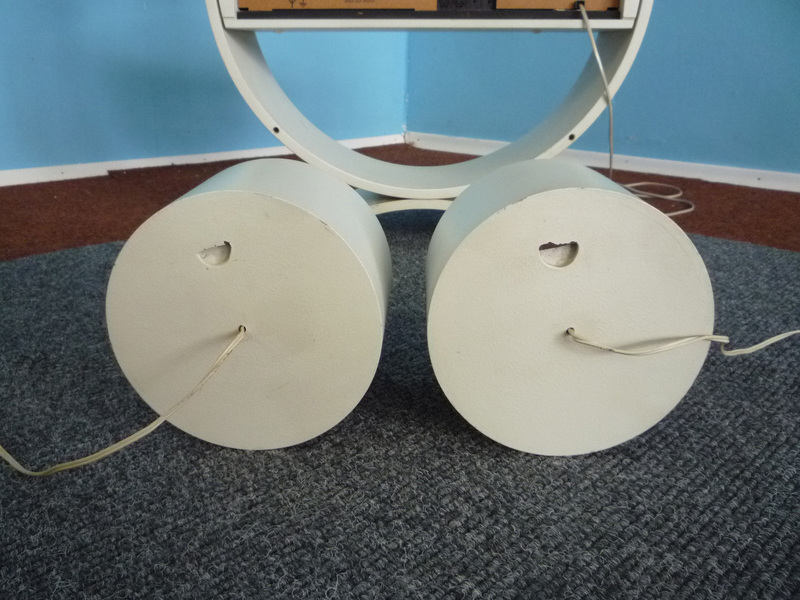 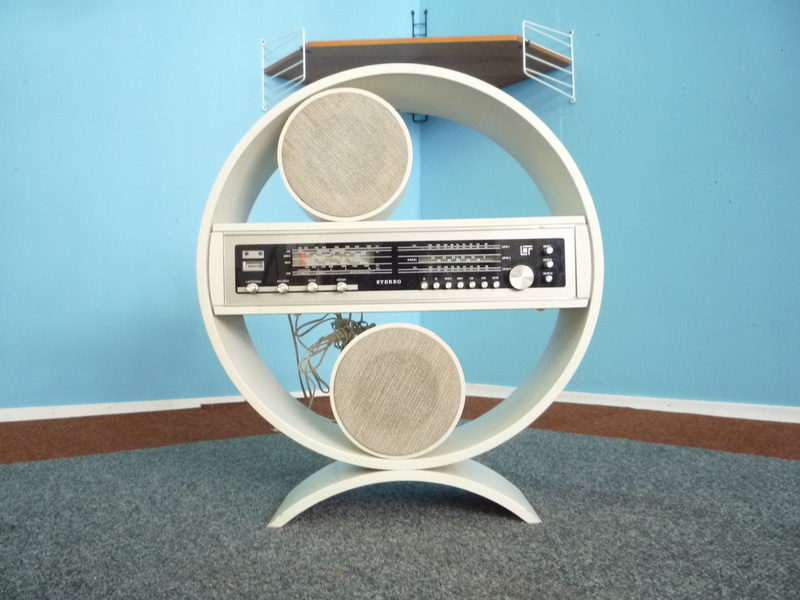 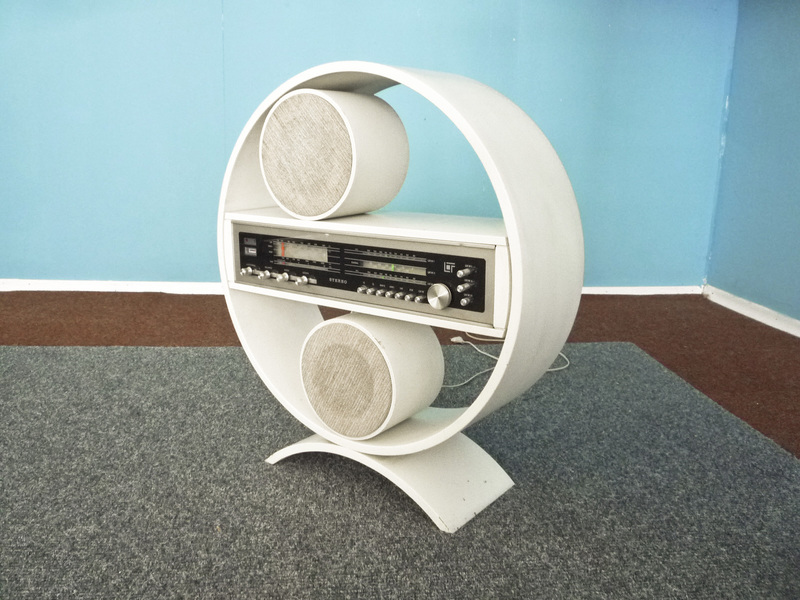 This circular stereo unit was produced in the 1960s in Germany. 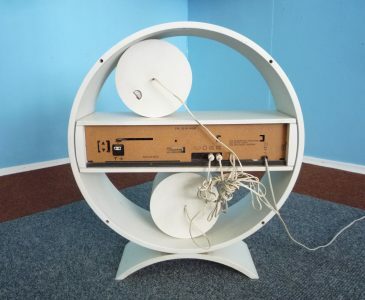 It is would suitable for wall mounting (the original wall mounting structure is missing). 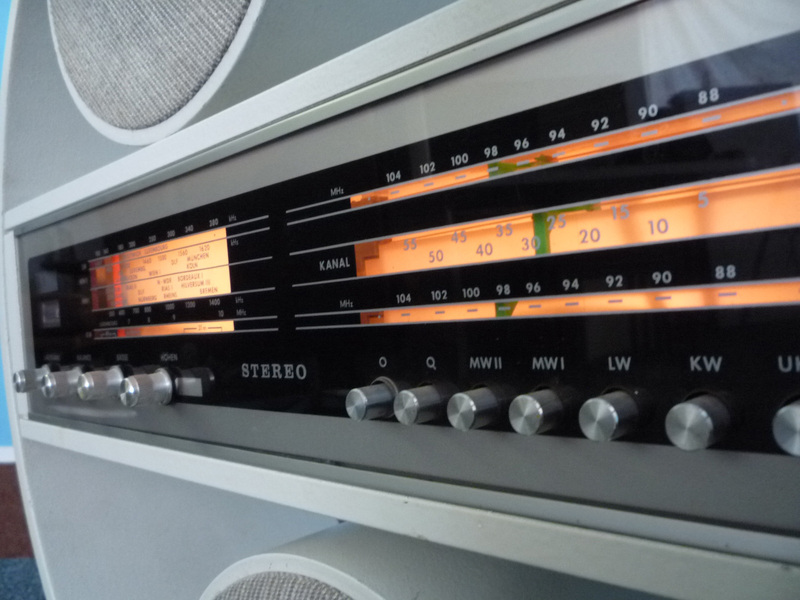 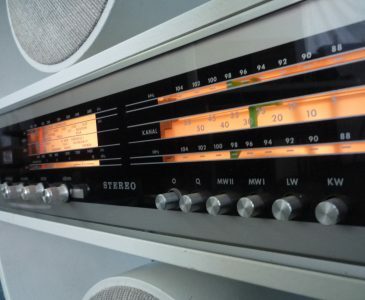 The Phillips radio is fully functional and fixed to the frame. 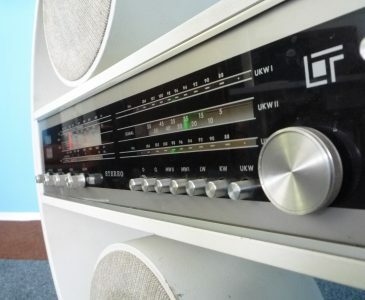 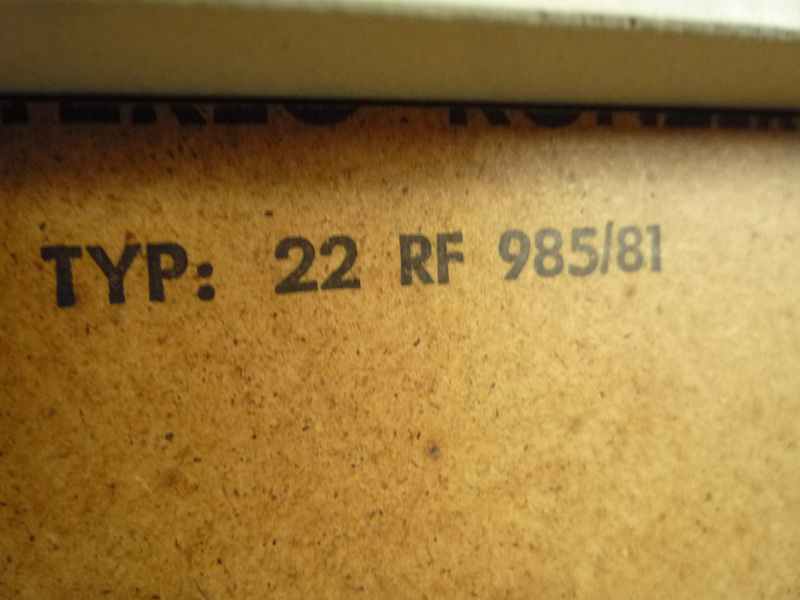 It is labelled "transistor control unit AM/FM Stereo 22RF 985/81". 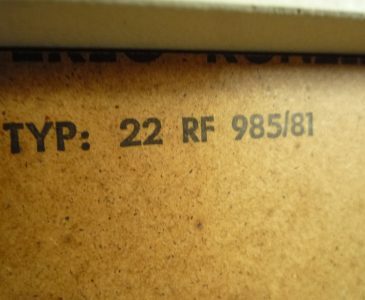 The white lacquered cabinets has minor signs of use and scratches on the paintwork.